Along with the debut of the Roland HandSonic 10 comes a new double-braced support stand: the PDS-10. It's the successor to the PDS-15, and features a newly improved angle clamp that provides 200 degrees of tilt. 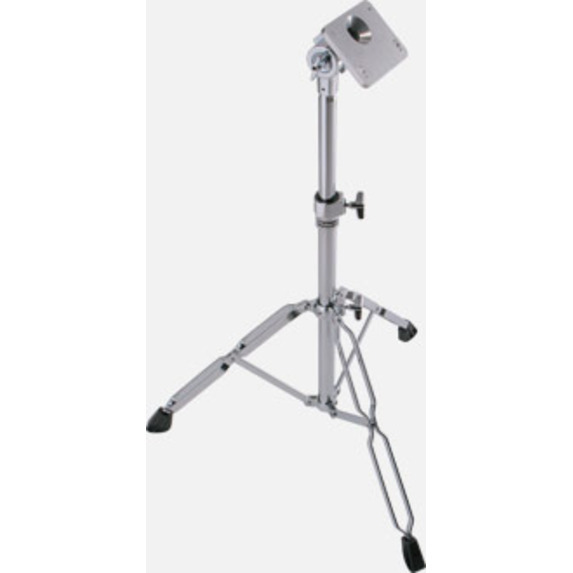 The stand is designed to be used with Roland's HPD-, SPD-, VG-, and VB-series instruments, which include the HandSonic 10, HandSonic 15, SPD-20, SPD-S, VG-99, and VB-99.